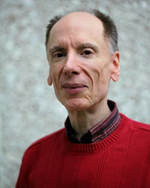 Please join me in welcoming bestselling author, Joe Cosentino to Conversations today! 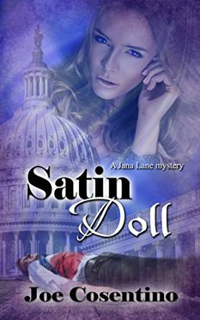 Joe is here to talk about his new Jana Lane mystery, Satin Doll. So be sure and check out the cover and blurb below! And don't forget to check out his bio too and get to know Joe Cosentino. "Mr. Cosentino has produced a masterpiece of mystery"
"The story gripped me from the start and there were enough twists and turns, with a bit of romance thrown in for good measure, to keep hold of me until the end of the book." 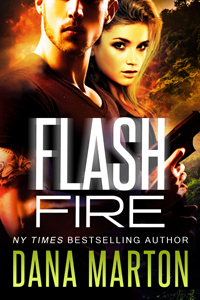 "Great book, can’t wait for book 2."